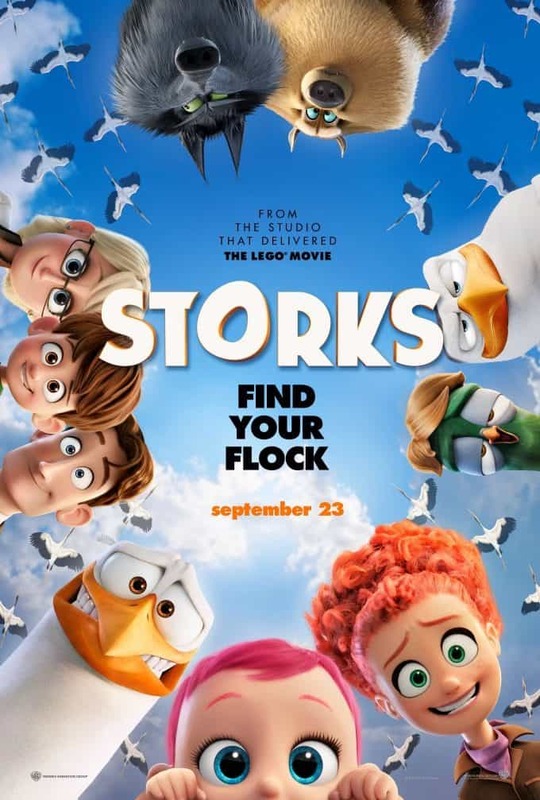 Storks is in theatres on September 23rd! 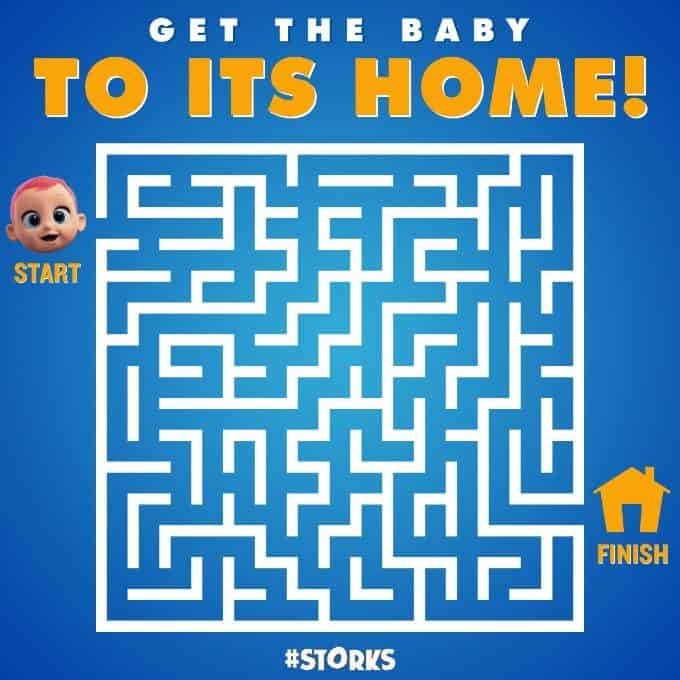 Enjoy these FREE Storks coloring pages and other fun printables! Looks like a fun movie! Love all the animals in the movie. This looks like a cute movie!! and one I will have to watch with the grandkids! Sounds like a great movie to see with my grandson! We have been to 2 movies together this summer! I love that time with him! Large popcorn extra butter too! The trailer is so cute to this new movie coming out. 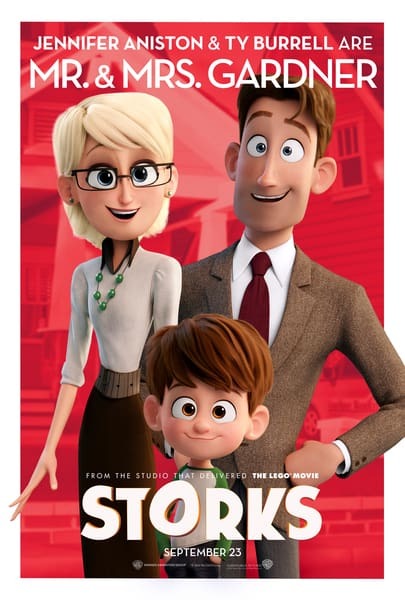 I like the movie and want to take the kids to see it. Looks like a very cute movie. My nephew would get a kick out of this movie. The trailer is so cute ,we have not seen this one yet!